Every business faces consistent obstacles in the pursuit of success. While the obstacles may vary by industry, the overall challenges – and in many cases, the solutions – remain the same. In order to succeed in the 21st century, businesses must be ready to adapt to changing times, pursue new opportunities whenever they arise and find ways in which to upset the competition’s hold on things. These aspects are especially true in the world of marketing. Pan Atlantic has earned itself special recognition at an upcoming award ceremony and here the Director will review the pathway forward in these difficult circumstances. Pan Atlantic Director Justin Cobb was absolutely thrilled to learn that he was being asked to give an important speech at a major marketing awards ceremony in the United States. It is no small honor to be asked to speak on such occasions, as the award’s organizers carefully select speakers that reflect the themes being recognized. “I believe it is a testament to what we’ve been able to accomplish as a business team in such trying times – being able to showcase that progress is an incredible opportunity”, Justin Cobb was quoted as saying. While dozens upon dozens of marketing firms will be in attendance from all over the world, only a handful of firms will be represented by speakers at this event. Specifically, the awards ceremony will be highlighting marketing firms that have been able to demonstrate the most improvement over the past year, as well as existing successful brands that have demonstrated key elements of progress advancement and growth. 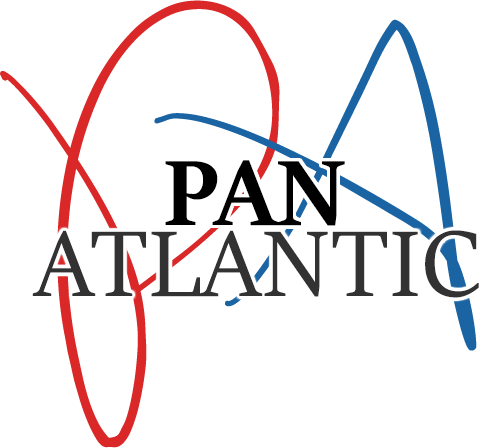 With an ever-increasing amount of global competition ready to fill every niche in the marketing world, brands like Pan Atlantic that continue to improve their fortunes year-to-year can provide insight and inspiration to other firms seeking to replicate the same in their own niches. The future looks bright for firms such as Pan Atlantic, but those who do not embrace the reality of today will likely face much tougher prospects. In today’s world of marketing, growth is an important factor in sustaining brand stability and seizing new opportunities. In addition, progress that leads to new and bold ideas that innovate can help firms accomplish even more with their existing clout. Pan Atlantic has demonstrated to the world that even firms with humble beginnings can have a huge impact on the marketing industry through the right amount of dedication, innovation and competition.